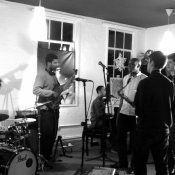 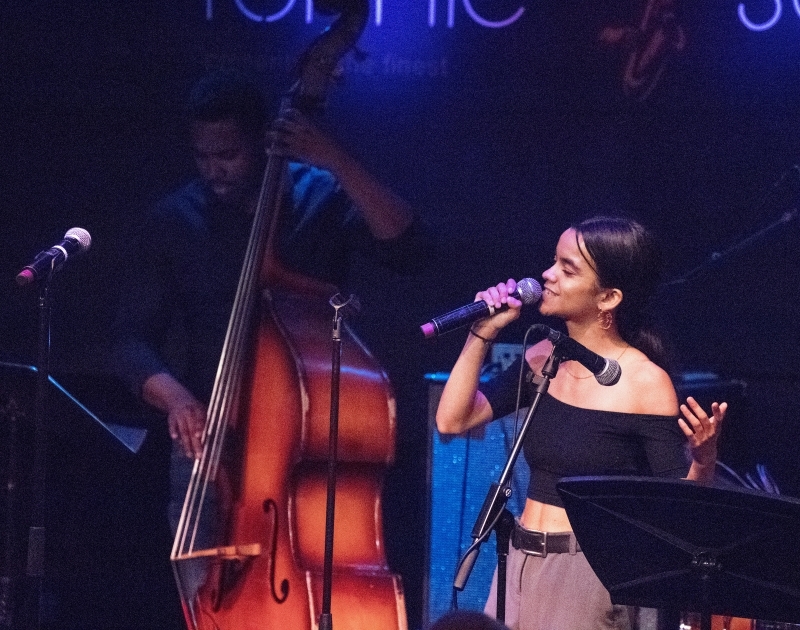 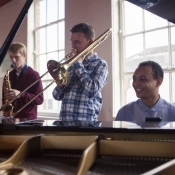 On the 31st of May, some of World Heart Beats students had the rare opportunity to perform on one of the most exclusive stages, at the European vanguard for jazz and blues, Ronnie Scott’s Jazz Club. 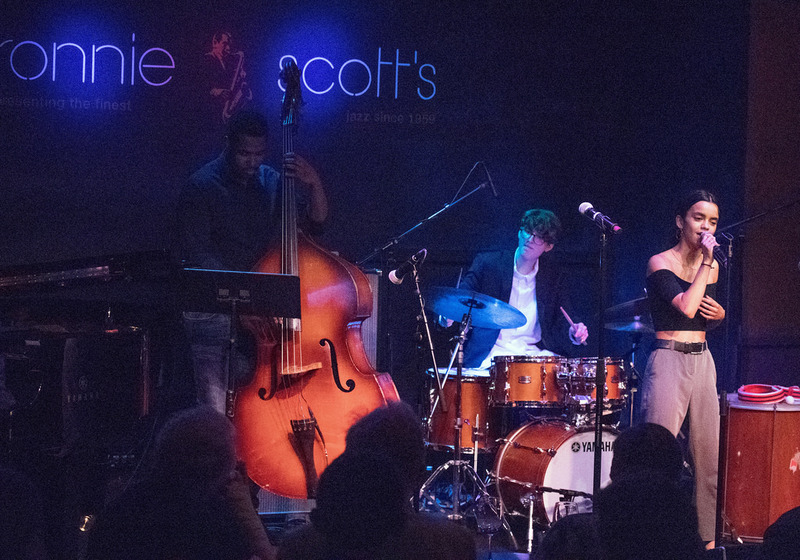 Ronnie Scott’s has had the likes of Nina Simone, Ella Fitzgerald and Earl Hines grace their stage, and it was an honour for World Heart Beat students to perform here. 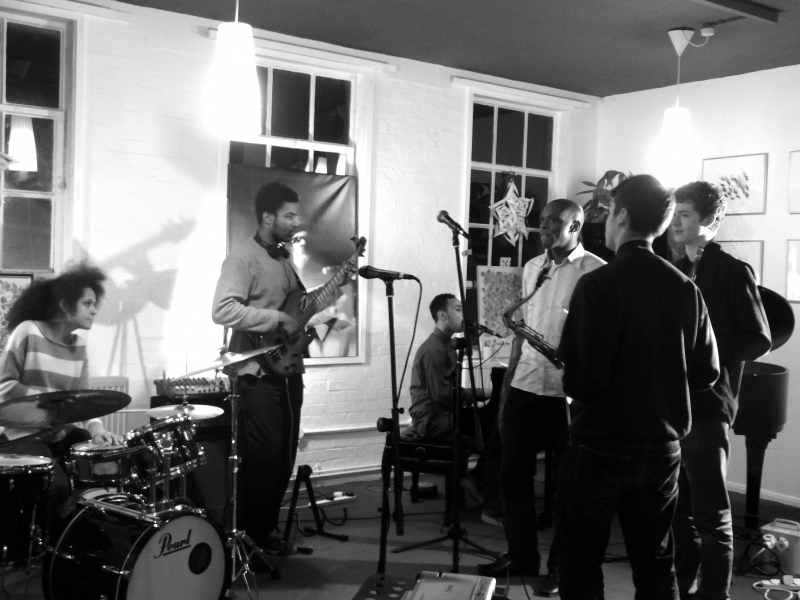 It was a pleasure to for our musicians to be introduced by Julian Joseph, who has constantly support these students in their musical evolution and passion for Jazz. 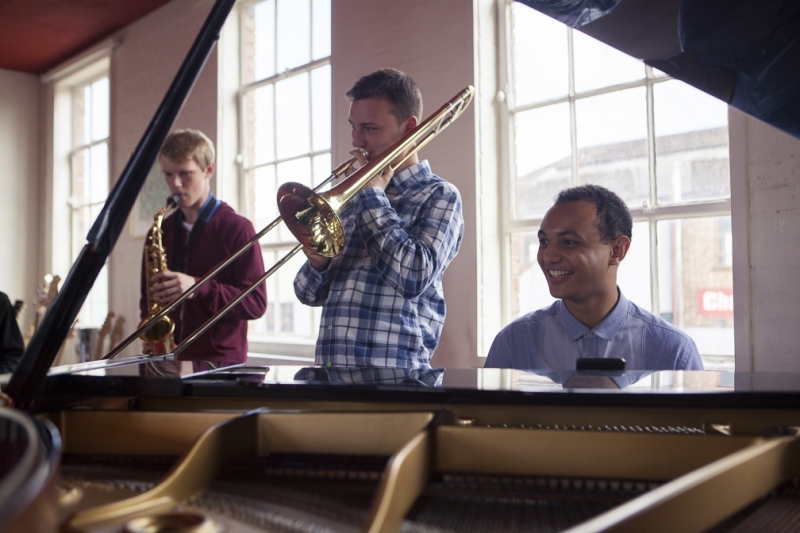 Ronnie Scott’s has supported World Heart Beat in the past, hosting an instrument drive, with World Heart Beat Music Academy being one of the chosen recipients of pre-loved instruments.